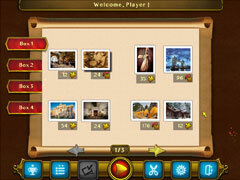 Royal Jigsaw is a fun and soothing jigsaw puzzle game! 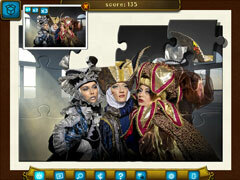 Royal Jigsaw is a fun and soothing jigsaw puzzle game. 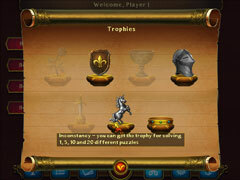 Anyone familiar with jigsaw puzzles can play! Using the easy and casual controls, a player assembles a picture out of a certain number of puzzle pieces; just drag, rotate and drop the pieces into place. There's even a magnifying glass feature for any especially small pieces! With puzzle options ranging from 12 to 300 pieces, game difficulty controls and fun, interesting puzzles to assemble, Royal Jigsaw is eminently replayable and suitable for all ages!